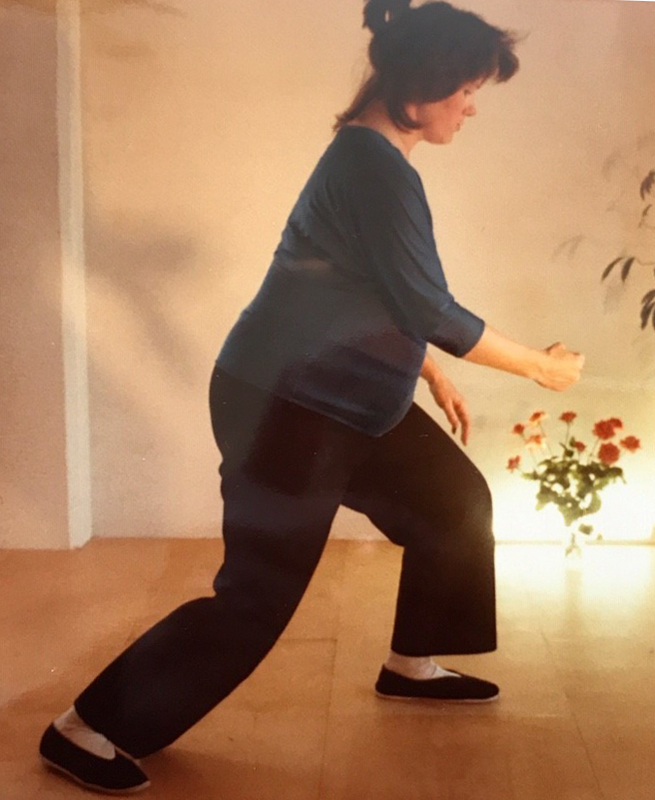 Blog Posts | Tai Chi Foundation Inc.
A student recently asked if it was okay to do tai chi when pregnant. The short answer is Yes!! Here is an article from the NY Times. This article appears in print on Feb. 18, 2019, on Page D4 of the New York edition with the headline: Aging: Best Exercises to Prevent Falls. 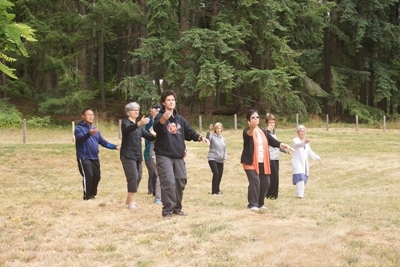 Activities that required standing up rather than sitting, such as tai chi, were the most effective. It delights me that the YMCA has added Tai Chi to its roster of classes. 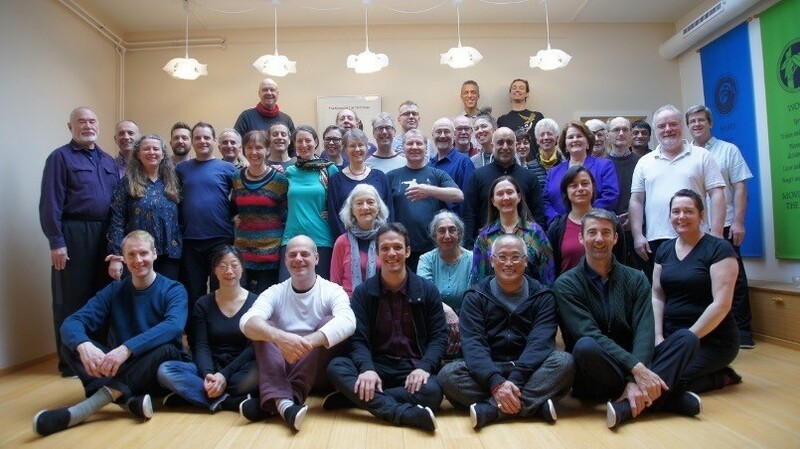 Tai Chi has given me a tried and true method of integrating mind - body - spirit. As I am aging, I became acutely aware of my increased chances of falling, The Tai Chi practice is my antidote to this problem. It keeps the mind juicy, the body responsive and the spirit young. It appears that we are doing very little, when in reality I am breaking a sweat in the first 15 minutes. 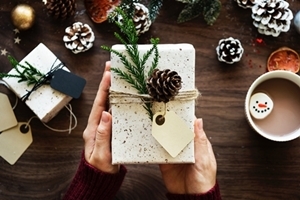 Looking for a different sort of gift for a friend or loved one or even for yourself? While no book can replace learning tai chi in person from a teacher, reading about tai chi can be inspiring, and pictures can help you practice. Books on philosophy can increase your self-awareness. We also include a few videos that facilitate learning tai chi. Even on the most glorious sunny day, most of us would agree that life isn't always easy. We think about how he did that, and she said this, and we feel pain, anger or resentment. In fact it is true that he did do that, and she did say this, and we don't let it go. We remind ourselves over and over of the hurts. We drive ourselves crazy, and we make ourselves sick. Neuropsychology has well established that we react to stimuli before our conscious mind can catch up. This means that it is easy to step – whether that be a physical, emotional or mental step – into places that aren’t in our best interest. Becoming more conscious of our habits makes positive change possible so we can improve our life experience.